American Certifications College offers professionals CompTIA Linux+ [Powered by LPI] exam 1 in an all bundled option for $330.99. 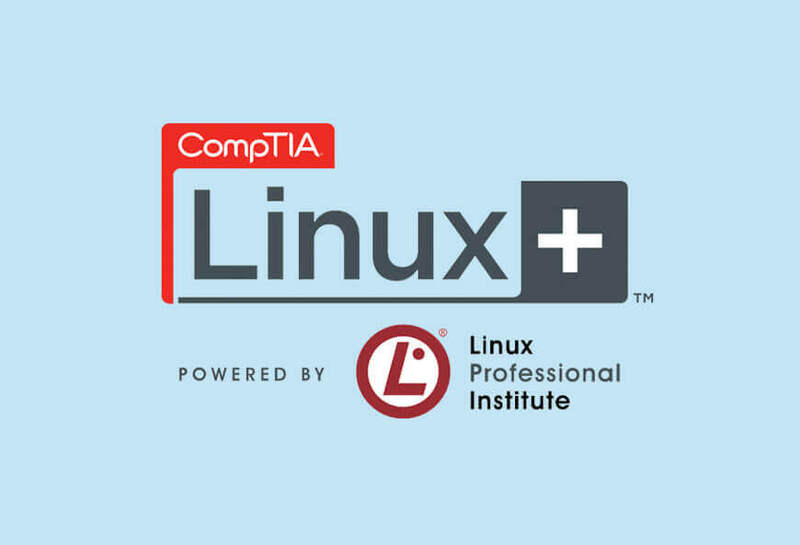 American Certifications College offers aspired individuals CompTIA Linux+ [Powered by LPI] exam 1 in an all bundled option which is currently priced at $330.99. This certification is an essential credential for individuals who work and who wish to work in the IT industry. 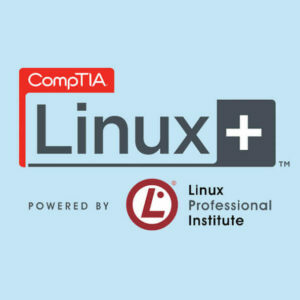 To get certified, this requires exams to be passed which cover topics such as system architecture, package management, and installation, devices, GNU and Unix commands, and standard file system hierarchies as well as topics like scripting and data management, command shells, administrative tasks and activities, basic system services, user interfaces and desktops, and networking fundamentals and security.